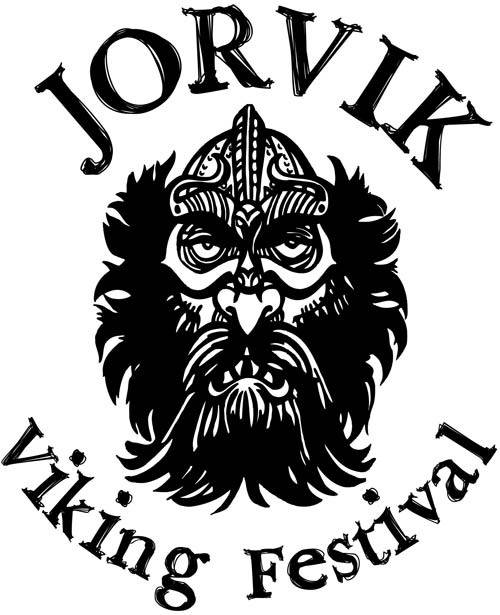 Recognised as the largest event of its kind in Europe, the JORVIK Viking Festival is a city wide celebration of York’s rich Norse Heritage. Book Minster’s Reach self catering apartments in York for an exciting line up of over 100 events; including living history encampments, hands-on sword fighting and archery workshops, crafting, walks, talks and of course dramatic combat performances, there is sure to be something for everyone this February Half Term! 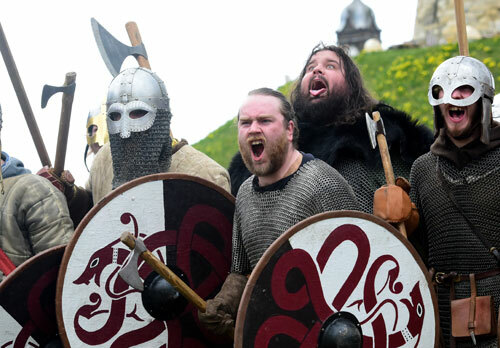 If there’s one thing that truly brings the Vikings to life it’s hearing stories about them and there are plenty of those in store at this year’s JORVIK Viking Festival. Watch the videos above to see our Viking heritage! 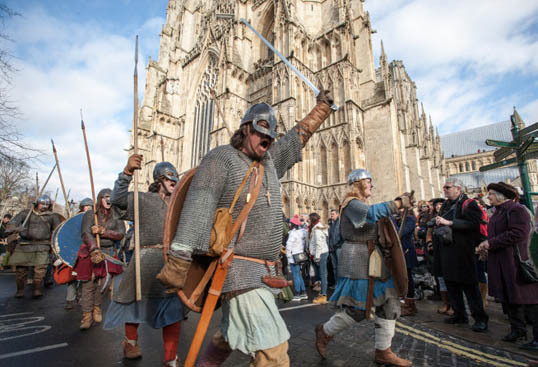 Join in the action as hundreds of Vikings from all over the world descend on York for the Annual JORVIK Viking Festival. 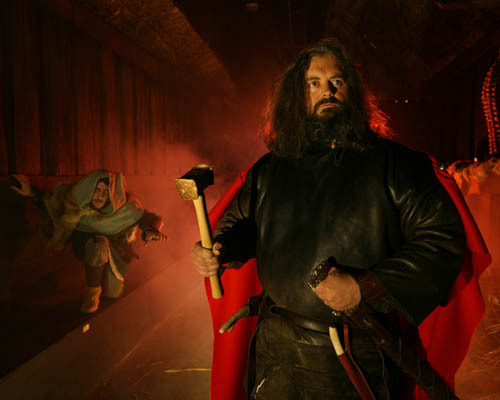 The Annual JORVIK Viking Festival returns with an exciting mixture of combat, academic, archaeological and historical events celebrating the fearsome Vikings that once ruled this great land. 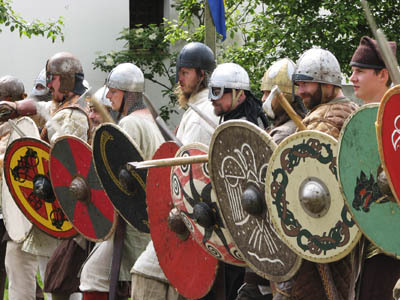 Join us for the biggest Viking Festival in Europe. Encounter the Vikings as they return to the place they once called home. Minster’s Reach self catering apartments are perfect for families visiting York at half term.